The Baltimore Ravens and safety Eric Weddle agreed to terms Monday on a four-year contract. OWINGS MILLS, Md. (AP) — The Baltimore Ravens and safety Eric Weddle agreed to terms Monday on a four-year contract. 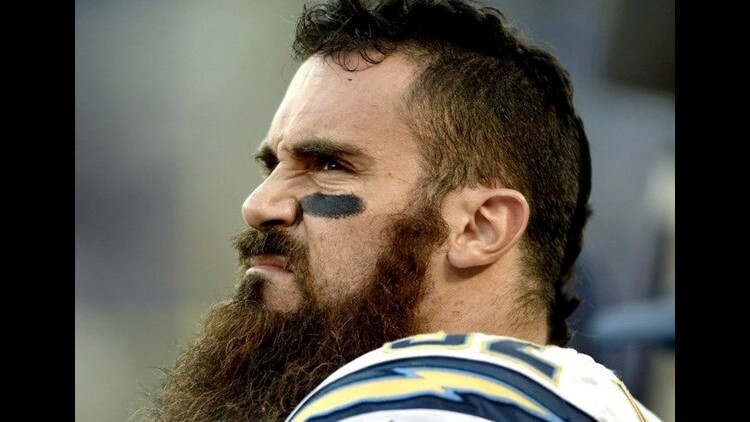 "I guess I'll never know why since I probably won't speak to them again," Weddle said. "I'm excited for the future."